In this week’s edition, forward thinking hairstylists gather to celebrate the latest in styling trends, health conscious beauty makes a bid for business in New York, and two fast food chains think fast to turn would-be PR disasters into successful marketing ploys. One of the fashion world's most prominent cities hosts the biggest names in the industry, and Lacoste lets its mascot take a break for a good cause. Beginning with a 30-year retrospective, and prominently featuring a variety of the biggest names in fashion, Milan Fashion Week took place at the end of February. 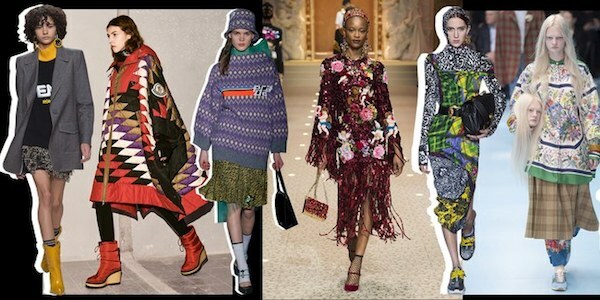 See Vogue's review of the standout collections here. 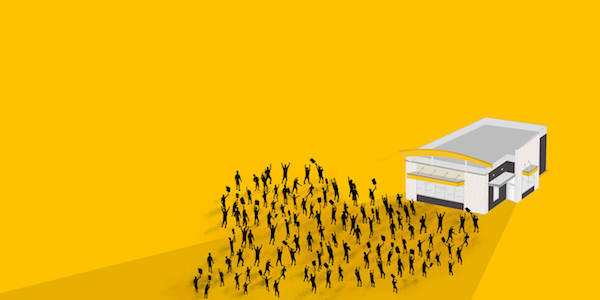 Putting the adage "there's no such thing as bad press" to test, fast food chains McDonald's and KFC each had a chance to turn customer service fiascos into clever marketing campaigns. 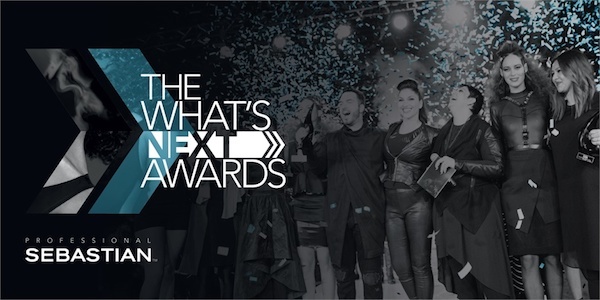 Sebastian Professional's 6th annual What's Next Awards took place Sunday, February 25 in Los Angeles, naming winners from among the 14 finalists culled from 1,600 initial entries. Read the full list of winners here. 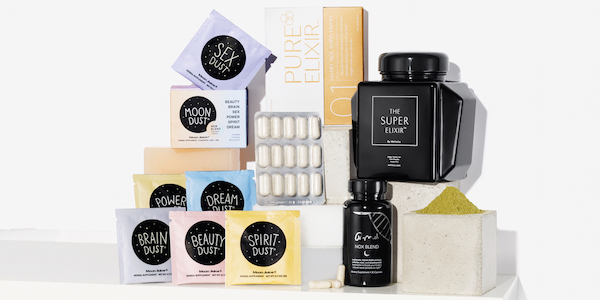 Barneys New York has announced a new suite of clean beauty offerings, featuring clean skincare and nutricosmetics products, gathered under the banner of Conscious Beauty. Read about the launch here. 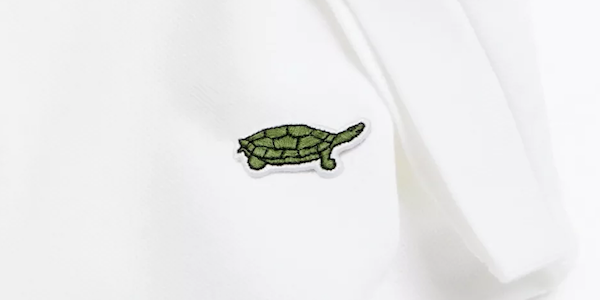 In an inspired campaign, trading on the one of the most instantly recognizable logos in the clothing world, Lacoste in partnership with the International Union for the Conservation of Nature has created a limited collection of polo shirts that replace the familiar alligator with 10 endangered species. Read more and see the explanatory spot here.